> Bottom Sampling Equipment>Core Samplers>Core Sampler Accessories>Core Tubes, 2"
Core Tubes, 2" There are 8 products. Core Tube Ring Seal 2". Why are Wildco?corers so foolproof?One reason is the exclusive Ring Seal.This specially designed seal is used on all Wildco? 2?corers. 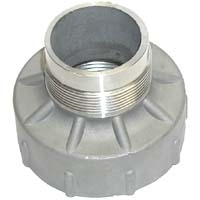 It forms an airtight seal between the core head and tube and helps prevent leakage. A slight vacuum is essential to hold in samples; without it, you may lose material. 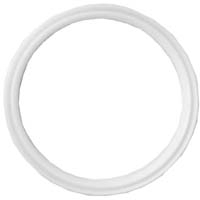 This seal eliminates the need for pipe caulk or tape. 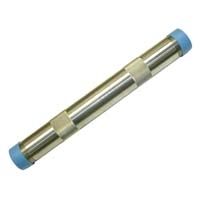 Core tube head adapter 3" to 2"
Core Tube Coupling for 2" Core Tubes, Stainless Steel. 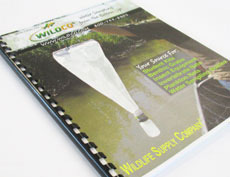 Combine two Wildco core tubes for greater length and flexibility. 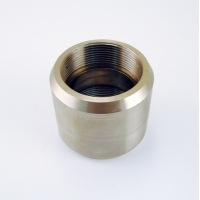 Stainless steel core tube coupler for use with Wildco core tubes. Custom threaded design to compensate for liner tube length. Core Tube Stainless Steel 96", Requires Nose Piece and Liner Tube. Threaded on Both Ends. Core Tube Stainless Steel 60", Requires Nose Piece and Liner Tube. Threaded on Both Ends. Core Tube Stainless Steel 48", Requires Nose Piece and Liner Tube. Threaded on Both Ends.